The Summer Cup grand final saw Total War: WARHAMMER II go up against Medieval I and II. We’ve tallied the votes from both Facebook and Twitter, and in the end it was WARHAMMER II who won by a mere 20 votes! 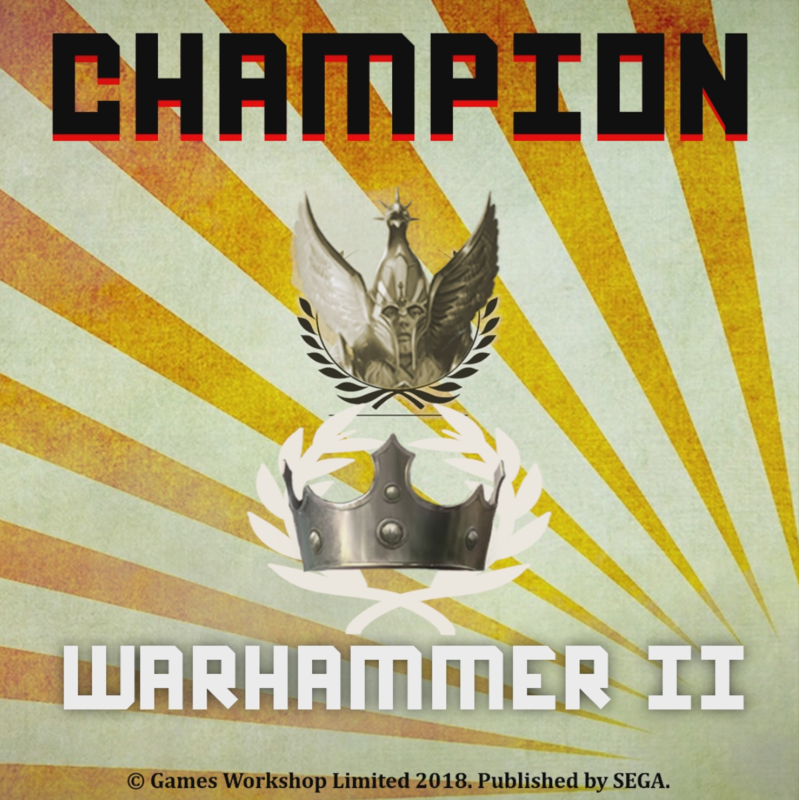 WARHAMMER II had 2,345 votes (753 on Twitter and 1,592 on Facebook) with Medieval I and II just a little way behind with 2,323 votes (704 on Twitter and 1,619 on Facebook).